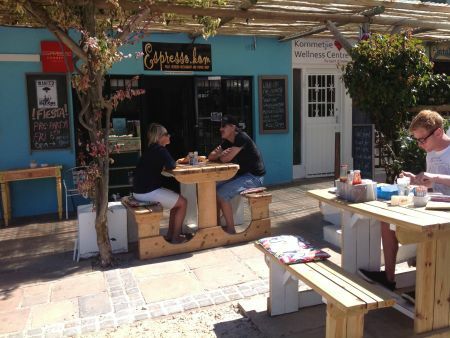 Espresso.kom - The Best kept secret in the Southern Peninsula! 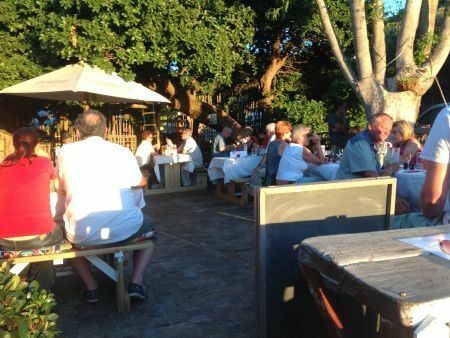 The Best kept secret in the Southern Peninsula! 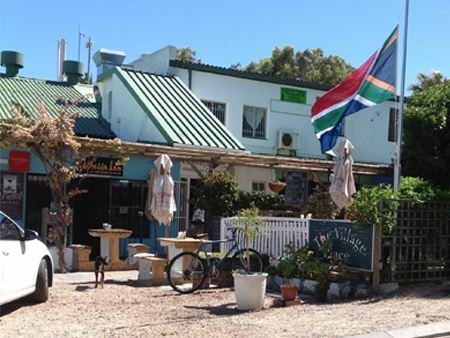 We are a small, vibey, friendly coffee shop and restaurant in beautiful Kommetjie with a view of the sea! 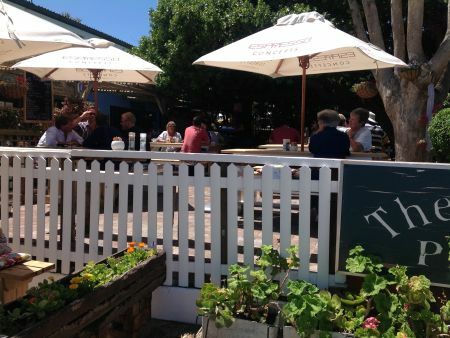 A stone’s throw from the famous Slangkop Lighthouse and the “Kom” and of course 5 minutes from any number of world class beaches and surfing spots! We have a pretty, sunny, outside garden with an enclosed play area for the under 12’s, plus cosy seating inside for chillier days. Dogs are welcome on a lead and under strict control. We also have free WIFI. 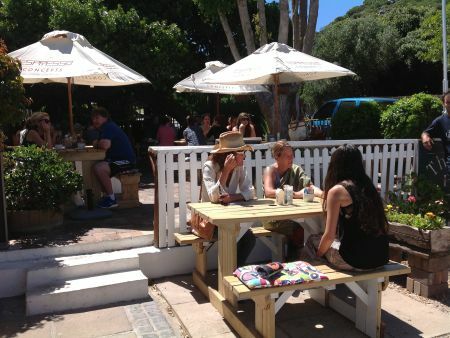 We are well known for our great breakfasts and the best coffee in Cape Town – not just our opinion! We also have a full menu available from midday onwards which offers a great range of good value for money choices to suit your mood. All our ingredients are locally and freshly sourced –we even grow all our own herbs! Burger and Steaks on Thursday and …. 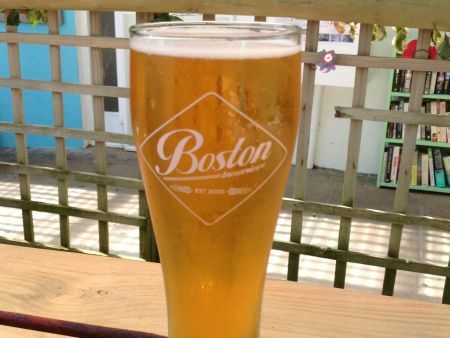 We are fully licensed and offer Local Craft Beers, Ice Cold Boston Lager on tap, a full range of spirits and we are renowned for our Wine List. An eclectic selection of well known and less familiar wines – our Boplaas Sauvignon Blanc is a best seller – but so are our La Motte and Leopard’s Leap Shiraz! 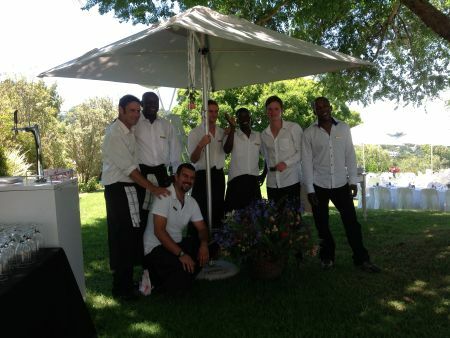 Other services include: private parties, outside events and catering and picnic basket to order to take to the beach or on your mountain walk. We also have regular events and parties so check us out on Facebook to be in the loop! 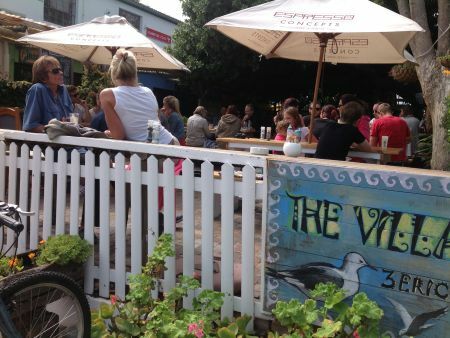 We really look forward to welcoming you to the Deep South’s Best Kept Secret !! !